The smoke detector Sensotec includes alkaline battery. The present test button you can smoke regularly testen. These detectors are designed and approved by LPCB / BRE and VdS according to the EN14604. 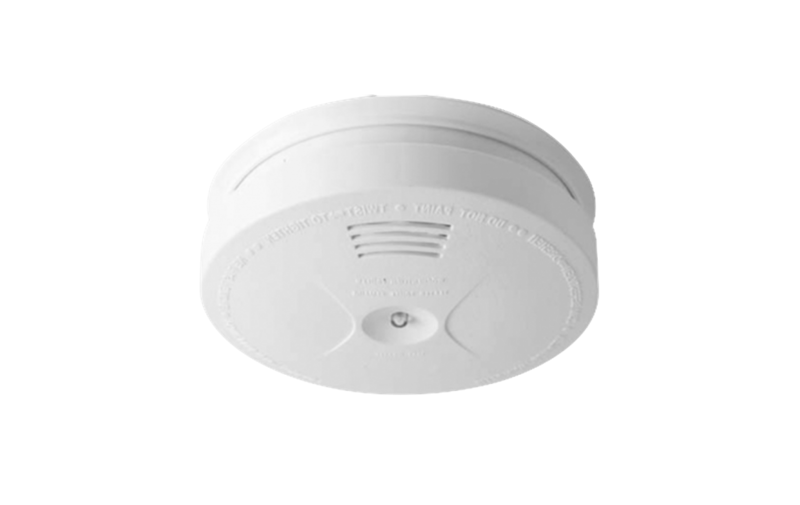 The smoke detector Sensotec (FHB10) includes lithium battery and is also available in eenkoppelbare implementation (thread FHB10i). The lithium battery has a delivery period of 10 years. The specially designed detection chamber ensures reliable message with smoke. The present test button to test the smoke alarm regularly. Mounting the smoke detector is very simple, the smoke alarm is automatically activated when the detector is mounted on the montagevoet. Test Button: Extra large for an optimal user experience.